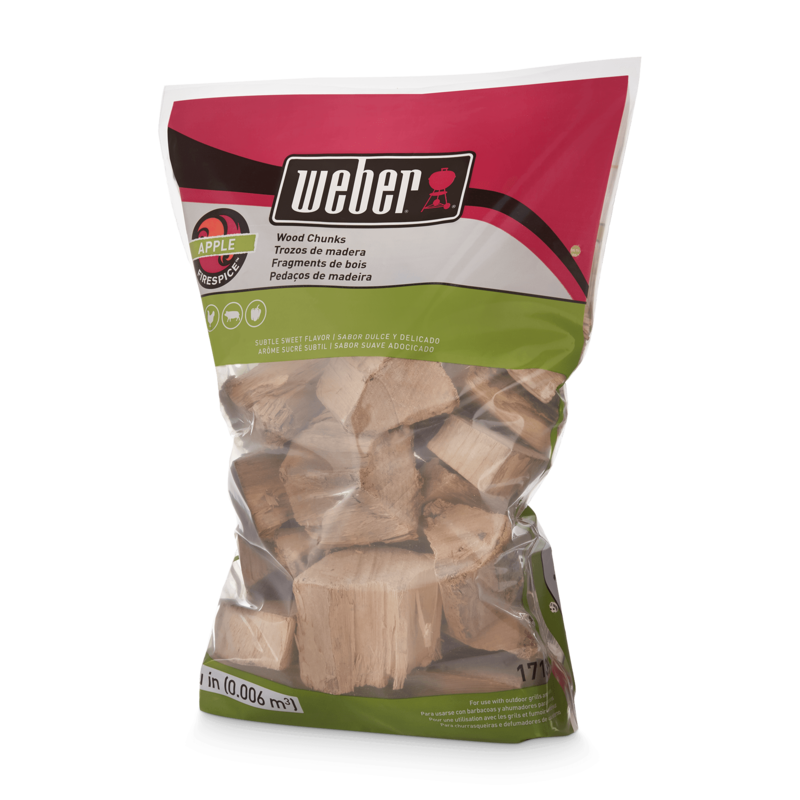 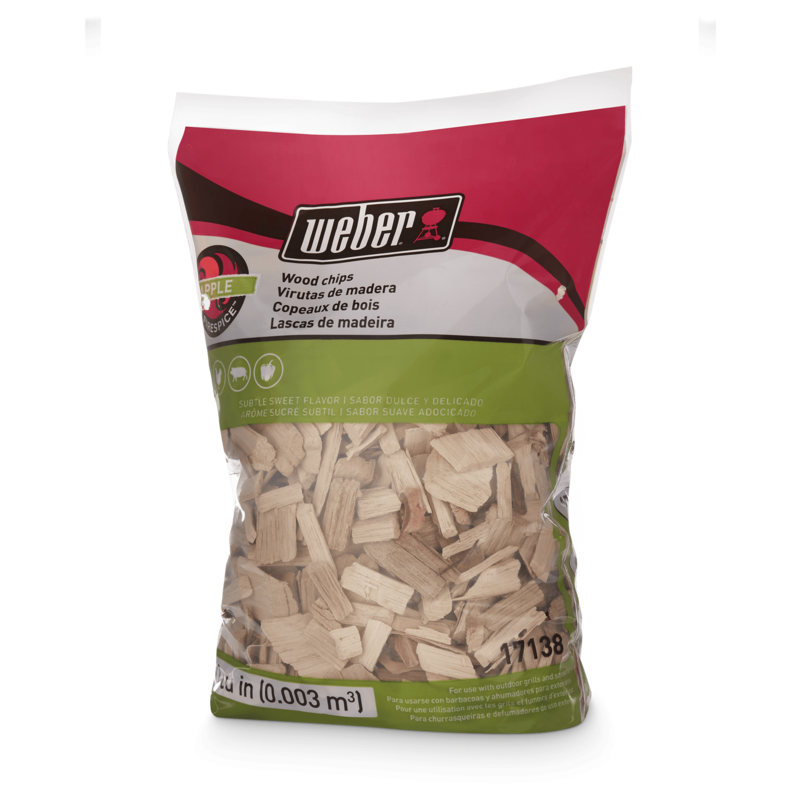 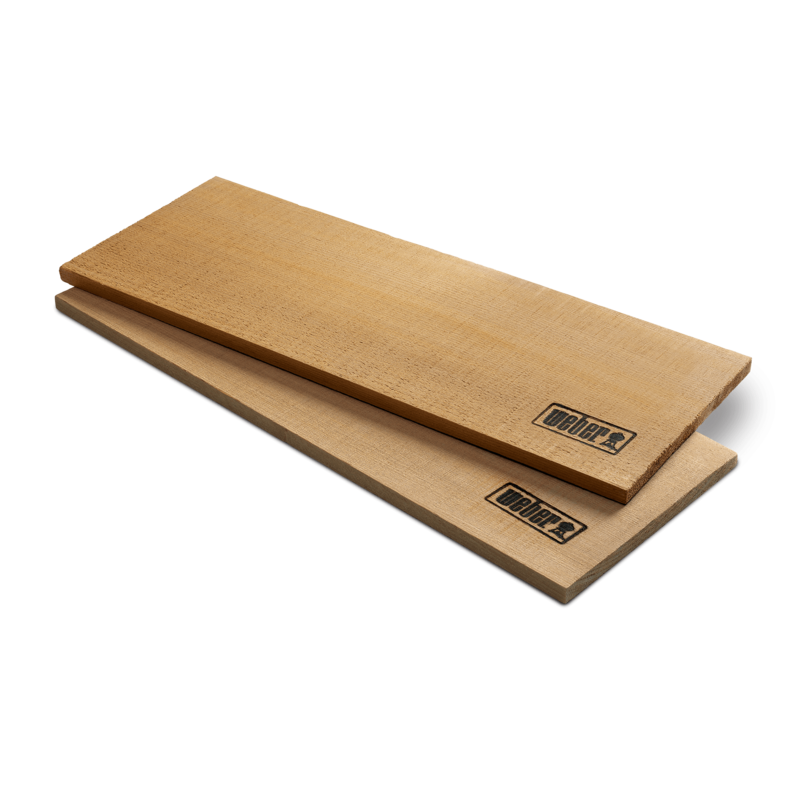 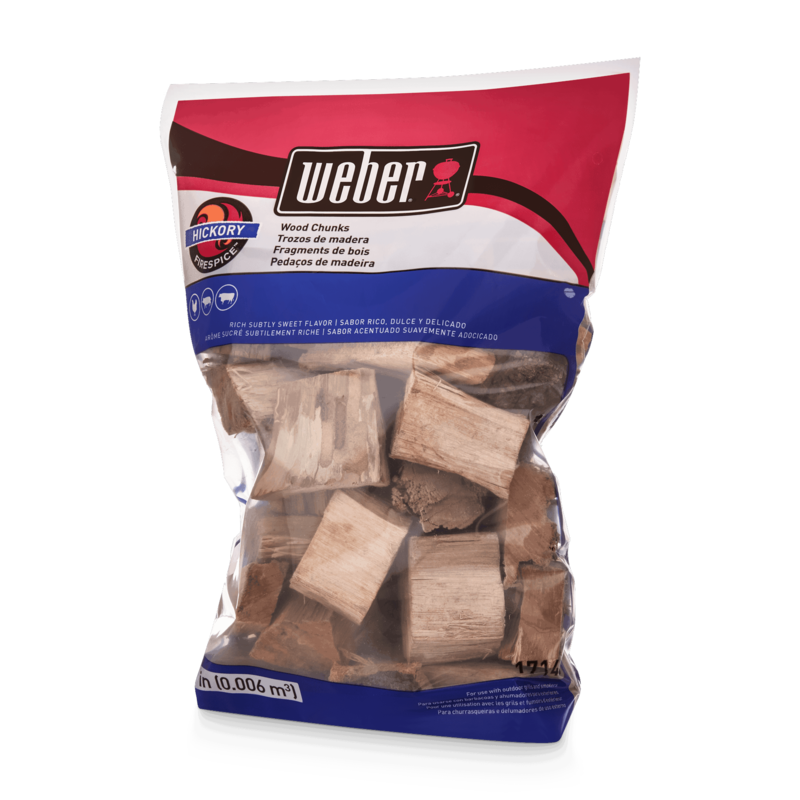 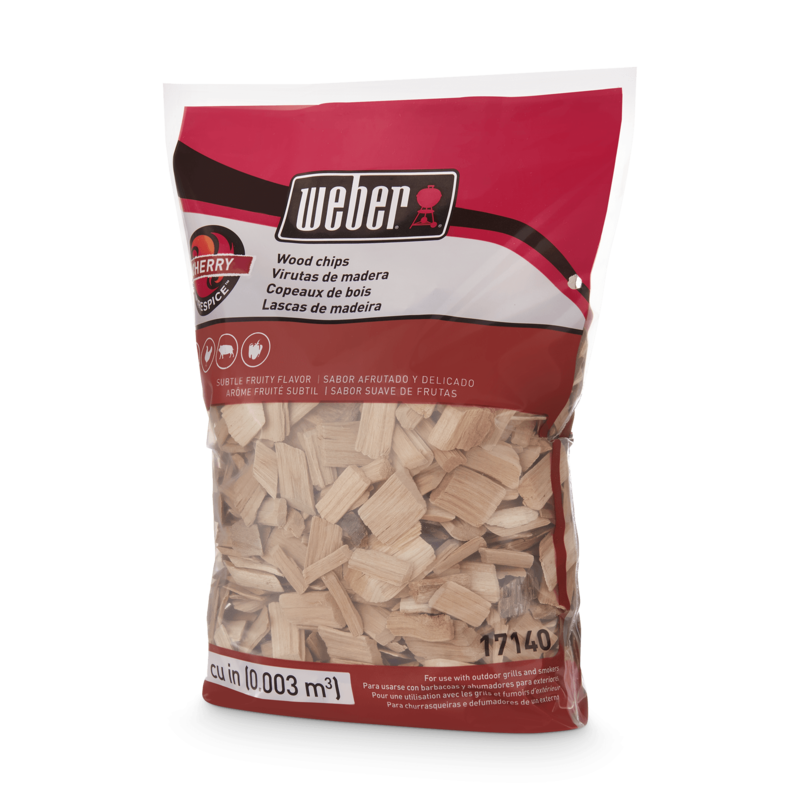 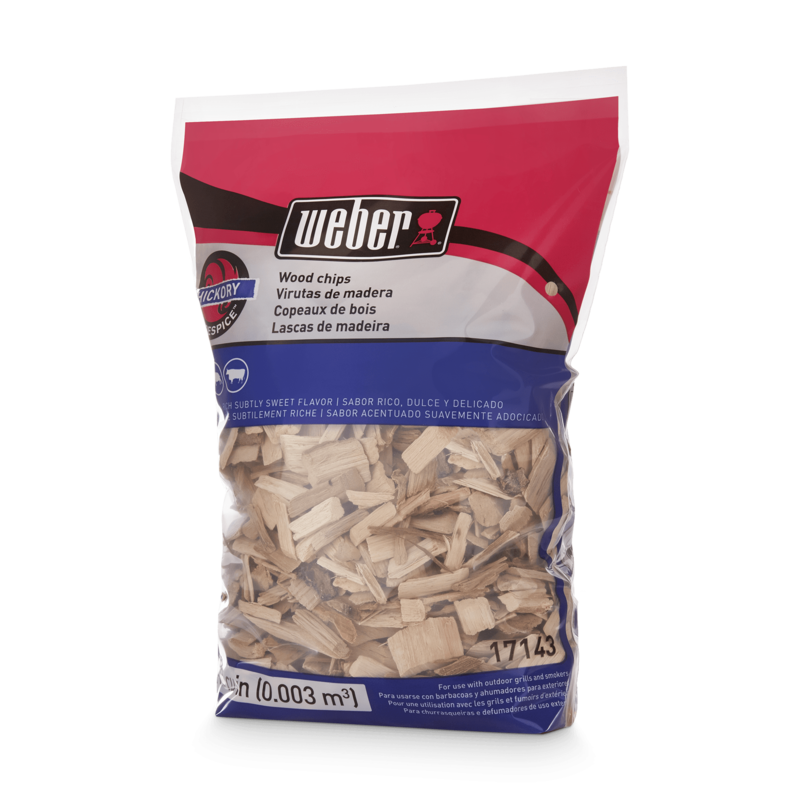 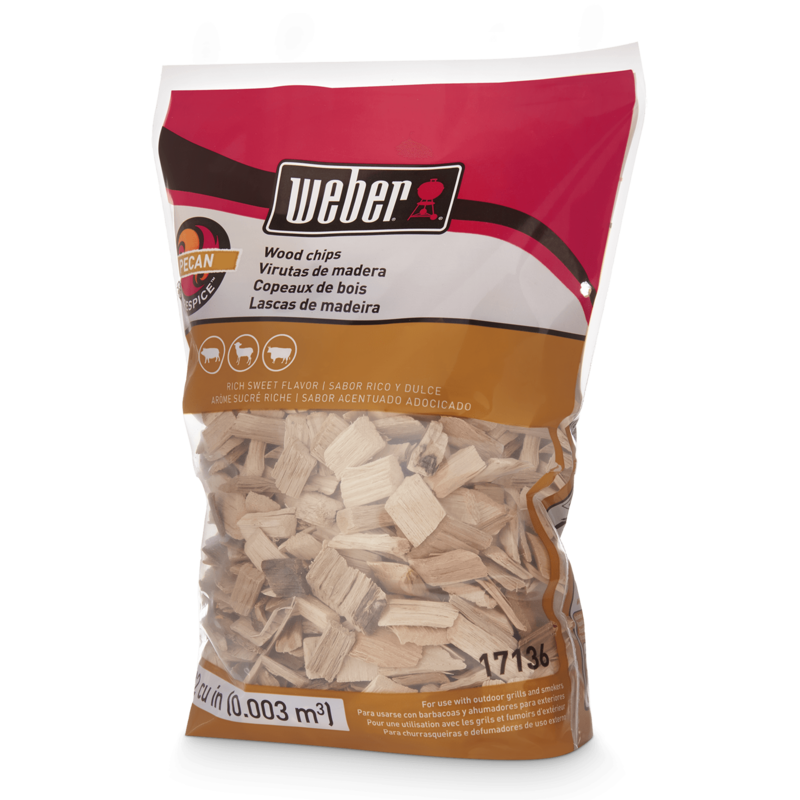 Mesquite Wood Chunks is rated 5.0 out of 5 by 2. 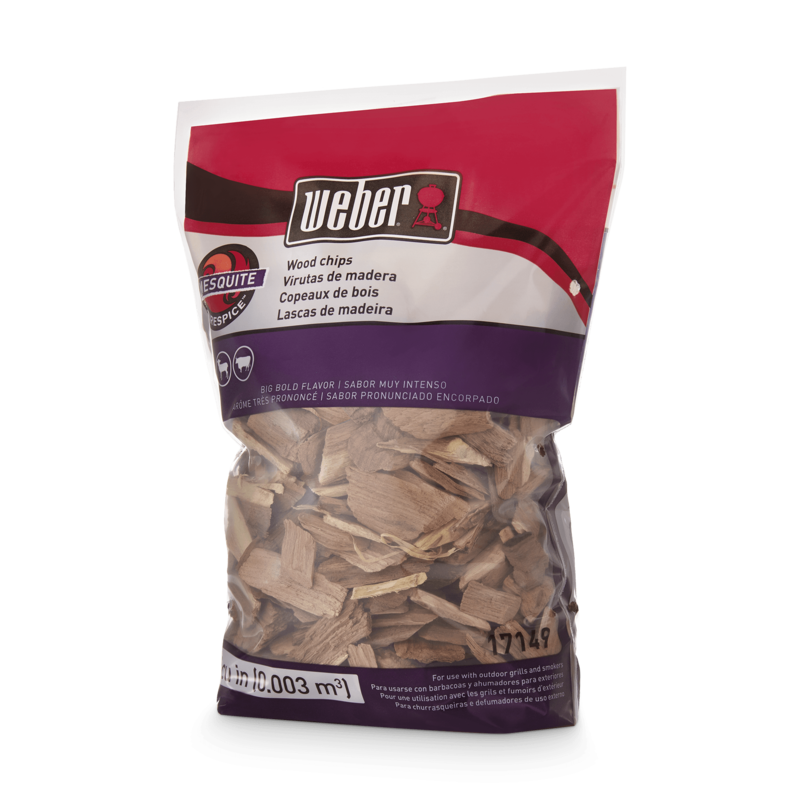 Rated 5 out of 5 by cneagle8 from Must try smoking bone in turkey and chicken breast Will help keep poultry moist and adds a fantastic smoky flavor and bronze colored skin that no other wood offers. 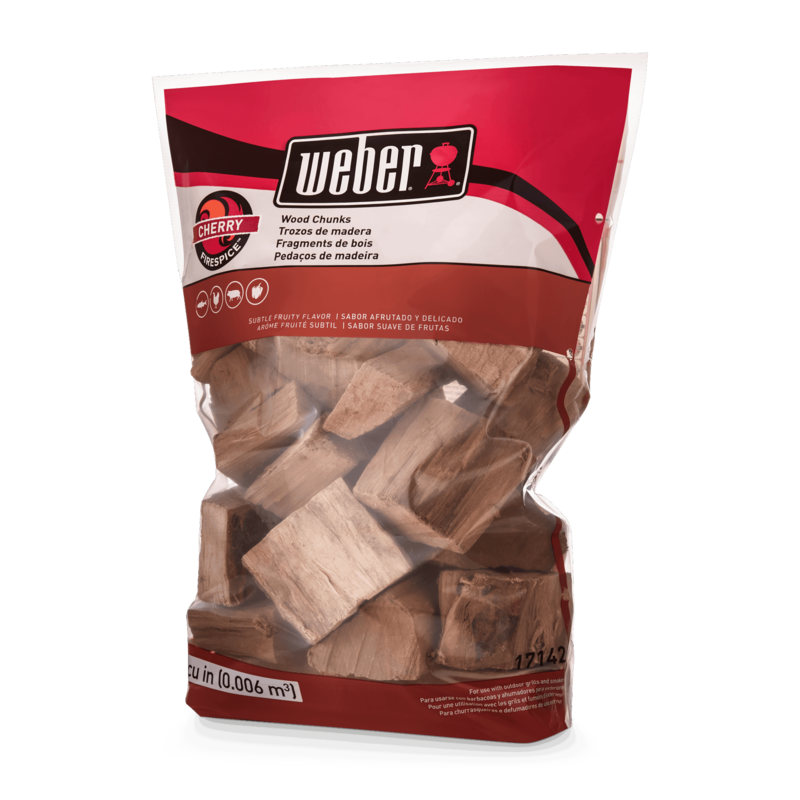 Soak the chunks in water for as long as possible, but a minimum of 30 mins. 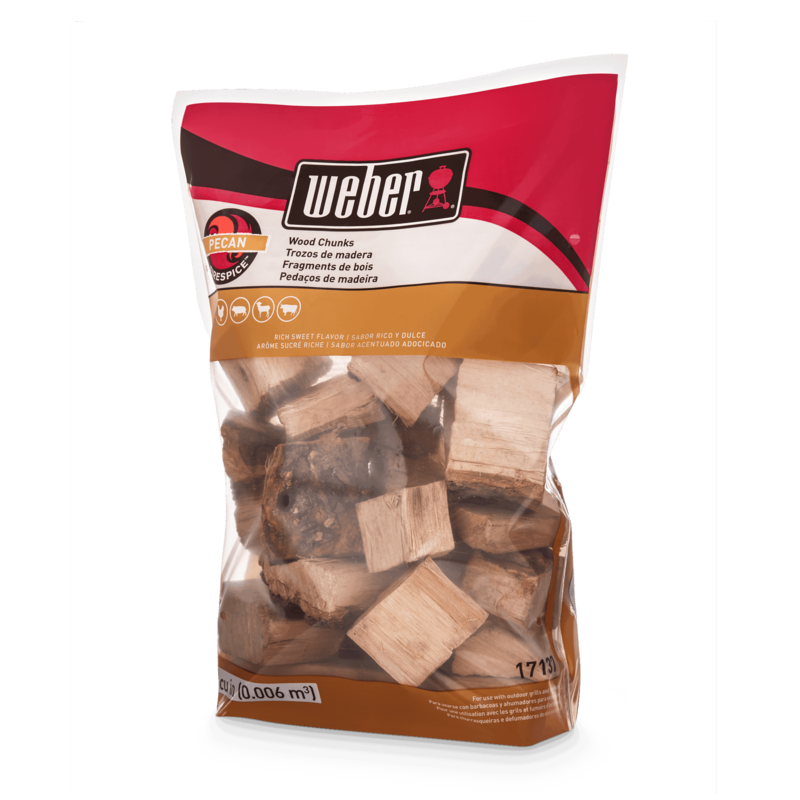 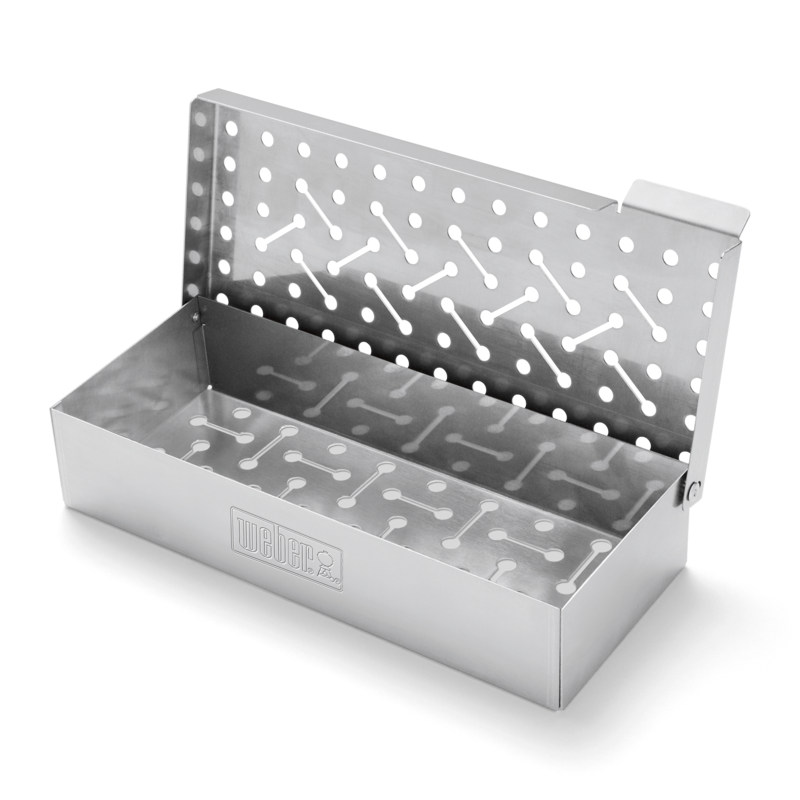 Rated 5 out of 5 by Byron O from Great quality I love using these on both gas and charcoal smoker.